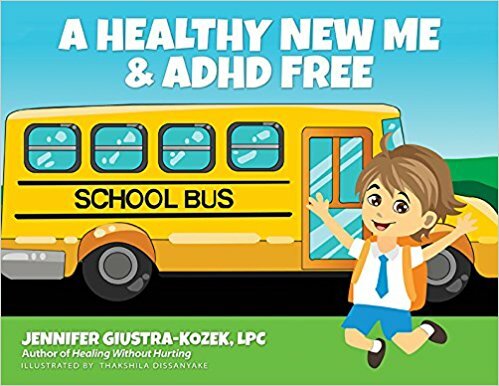 Follow A Young Boy’s Healing Journey From ADHD (Attention Deficient Hyperactivity Disorder) Michael is having a terrible time at school and cannot focus or pay attention. The teacher is often upset with him. Michael also suffers from tummy aches, picky eating, depression, anxiety, and the inability to sleep well. After his pediatrician recommends medication, Michael’s mother decides to learn all she can about natural remedies. The boy discovers that his poor diet and other thing cause many of his symptoms. After the family consults with a naturopathic physician and makes lifestyle changes, he is finally on the road to a happier, healthier, and ADHD free life.